Real Property Management Clarity Team in Perrysburg OH property management blog. Human beings aren’t the only ones with a life span; appliances and systems within your Toledo rental property will only last so long. 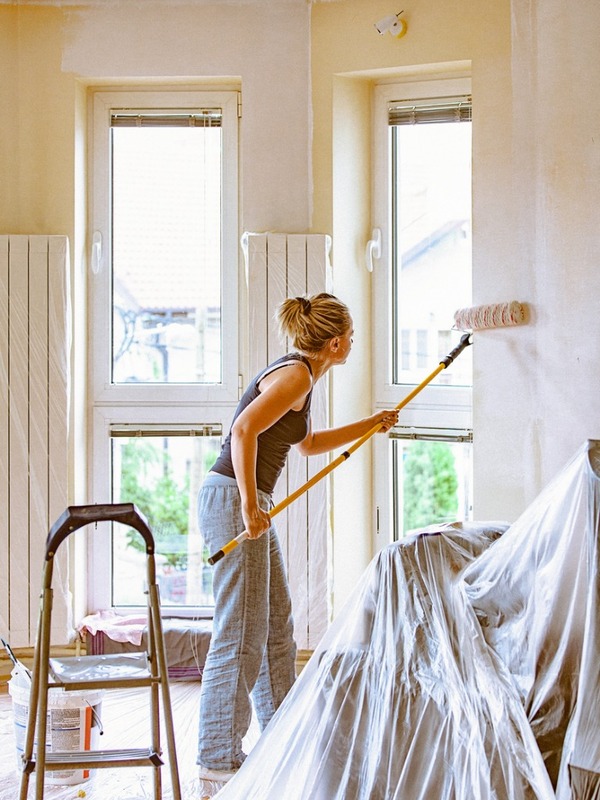 As a property owner, it’s important to know what the life expectancy is for each of your rental property’s major interior elements and to have a plan in place to replace them when needed. So how long do interior items actually last? According to HUD, the life expectancy for common interior items is highest with appliances, air conditioning units, and hot water heaters. For instance, an excellent reliable kitchen range can last up to 20 years, as for refrigerators or microwaves can be anticipated to last around ten years. Air conditioning units and hot water heaters both have a life expectancy of nearly ten years, as do faucets and smoke detectors. Interior items with shorter life expectancies include carpet, tile or vinyl flooring, and interior paint. Every single one of these generally last to up to five years before they begin to appear battered. Blinds, window shades, and curtains, contrastingly, carry on as little as three years because of heavier wear and tear while being comprised of components that break more easily than most. Appreciating the life expectancy for every crucial item within your Toledo rental property can aid you to the more appropriate idea for possible alternates in due course. Scheduling regular maintenance service and replacing parts in advance will help you budget wisely, thus protecting your investment and ensuring a regular cash flow. For more information on replacement planning and how the property management services offered by Real Property Management Clarity Team can help keep your property values high and tenants satisfied, contact us online or by calling us directly at 567-200-4911.